You can still surprise them. They may already have all the shoes and handbags and an extensive collection of wine and flavored oils. It seems like they already have everything, so that means there's nothing left to buy them, right? Well, you still need to get them a present and things like cash is still pretty lame. While useful, there's no creativity involved. And that's when you have to think outside of the box for gifts for people who have everything. Get them really cool stuff they probably never knew they always wanted. We're thinking gifts like DNA tests so they can learn about their roots and their ancestors. Hmmm... they already have that? Well, what about that for their dog? They probably didn't even know it existed. From really cool high-tech beauty and wellness, to baubles (because we all love feeling and looking our best), to cocktails with a bit of literary inspiration, we're really excited about these gifts. So much so that they are going on our own wish lists. Whether you have money to burn or need to watch every penny, we all want to know where we come from and how we fit in the world. Living DNA is the most specific consumer DNA test in pinpointing where your ancestors lived and revealing your motherline's path out of Africa over thousands of years. 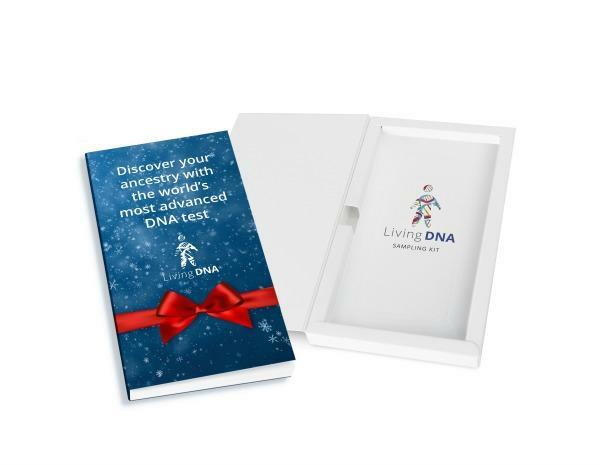 It also is the only consumer DNA test that offers the option to turn your results into a personalized full color coffee table book. This mirror has a wide viewing area with side panels that fold in so you can see yourself from almost every angle, plus a 10x magnification detail mirror for close up work. Its tru-lux light system closely simulates natural sunlight’s full color spectrum to show every detail. 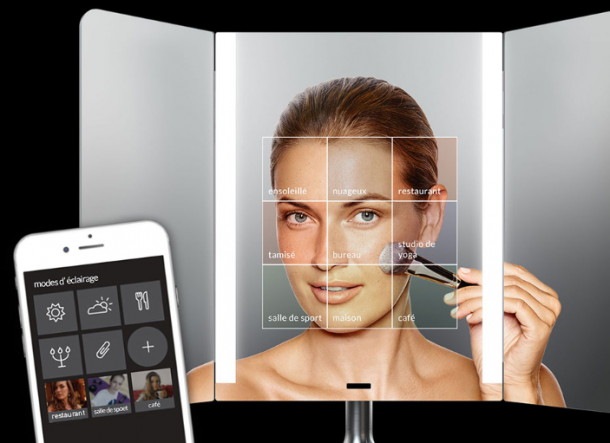 It has over 50,000 color variations and you can use your phone to choose presets and capture light settings from the environment around you and recreate them in the mirror. We might have the best hair tools at home. But what about when we travel? Perfect for the person who has everything, give the gift of CHI's travel-sized Dryer and Titanium 1" Iron. 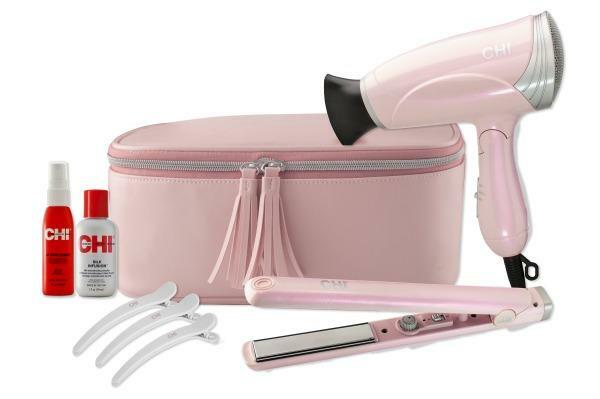 New for the holidays, CHI's Frosted Rose Travel Kit even also includes sectioning clips, TSA friendly styling products, and a thermal protectant travel bag. This white sage smudge spray is exactly that: smudging in liquid form! Delicious rose and lemon essential oils increase the energy of sage, known for its incredible psychic cleansing clearing properties. This magical sage spray can turn any space into a sacred haven because we charge it with the power of quartz crystal-infused water and pink Himalayan sea salt. Sure, she has everything already, but a really quality hair brush that will last her for years is something everyone wants in their arsenal. 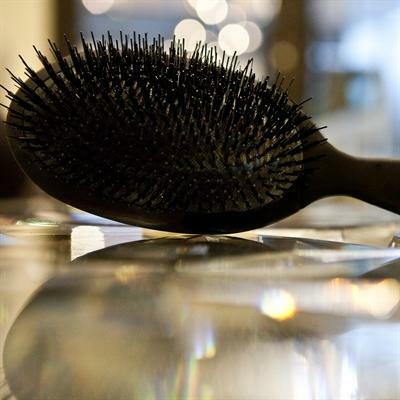 And with a brush like this, you can't go wrong. Beauty and skincare sent to your door every month! Plus, it's cruelty-free. That's something you don't get every day. It's a special gift for a special person in your life who deserves to feel pampered no matter what. You can get the monthly or bi-monthly subscriptions as an amazing present. Believe it or not, the delicate skin on your neck and chest deserves its own special skin-care routine. 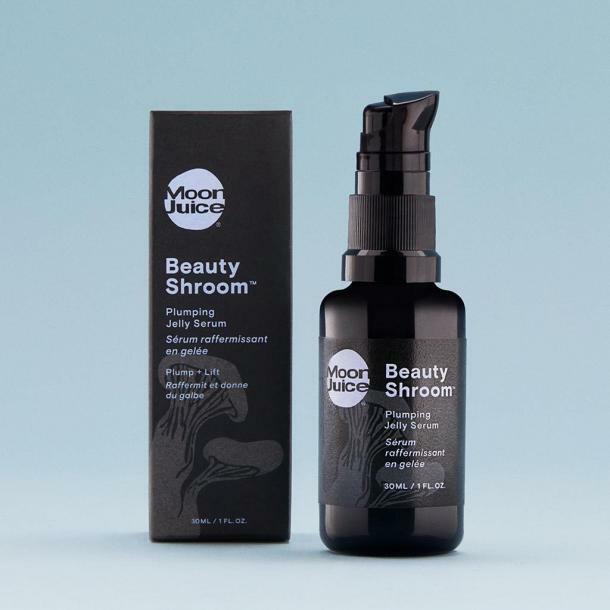 This lifting gel-serum is formulated specifically to hydrate, firm, tighten and lift so you can show off glowing skin worthy of your lowest V-necks. 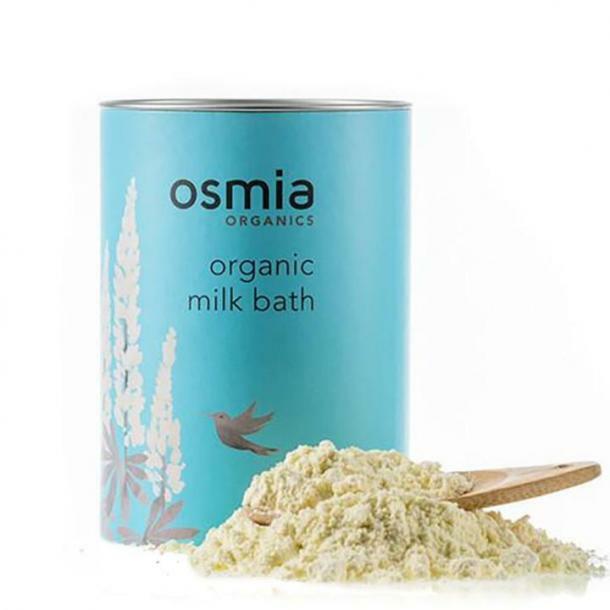 This mask is a treatment masque that visibly firms the skin, borrowing from a triangle of Ayurvedic, Unani and traditional Chinese studies of medicine. 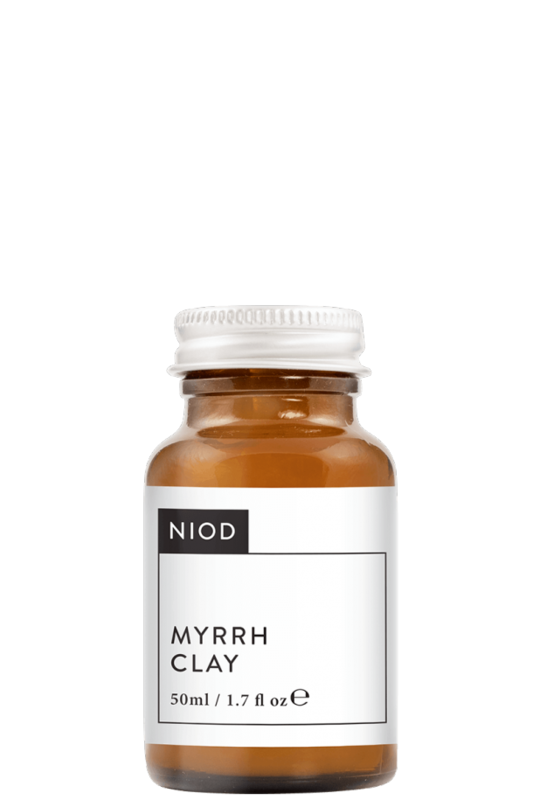 Myrrh Clay offers an instant and visible tightening of the skin immediately and without forming a noticeable film on the surface of the skin as is common with modern skin firming formulations. If that's not fancy then we don't know what is. For the person who really does have everything, sometimes the best gift you can give is the gift of an experience. 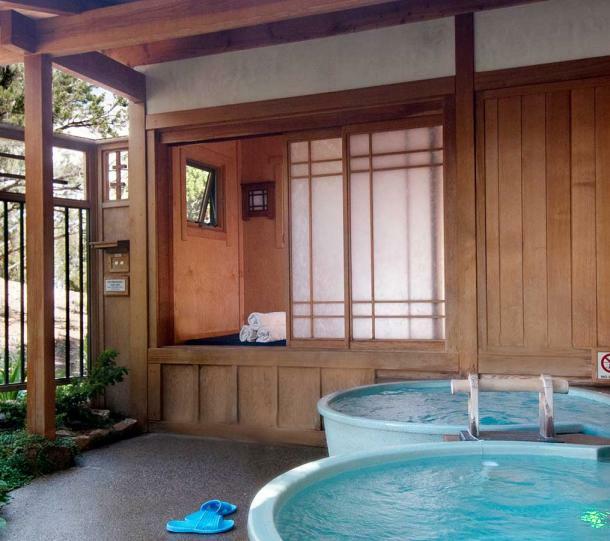 The lucky person on your gift list can wind down in luxury this season with the gift of an authentic Japanese bathing experience. Romantic and destressing. Step away from the face masks in the Sephora checkout aisle and treat your skincare-obsessed friend to something a little more sophisticated. The Laser & Light facial at Skin Laundry is a 15-minute, mild-intensity treatment that brightens, tightens, and rejuvenates. 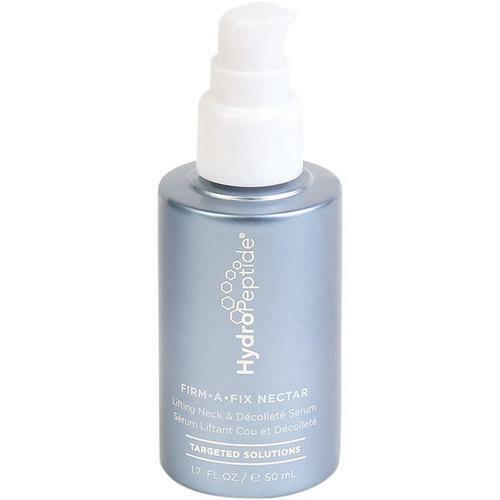 Perfect for beginners or seasoned skincare pros. 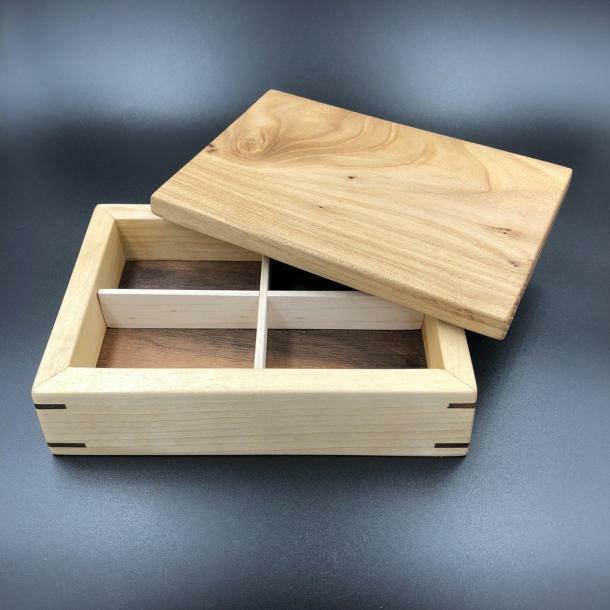 This gorgeous handmade box is crafted from reclaimed wood in Denver, CO and is great for jewelry or trinkets. This piece is 6 inches wide, 4 inches deep, and 2 inches tall. 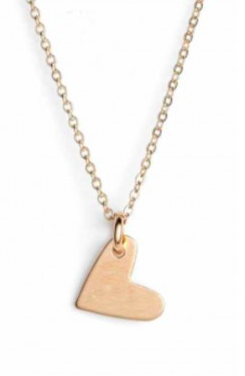 This personalized necklace from Nashelle is perfect for the person who already has everything by giving to those who don't. One plate of food is donated to families in need for each piece of jewelry sold. 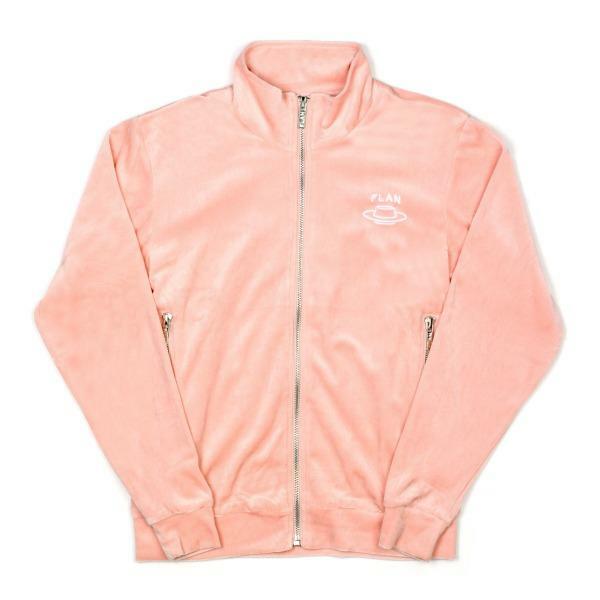 Give the gift of style with FLAN's ultra-trendy velour jacket, which is perfect for traveling or just staying cozy. Matching pants are also available to complete the set. 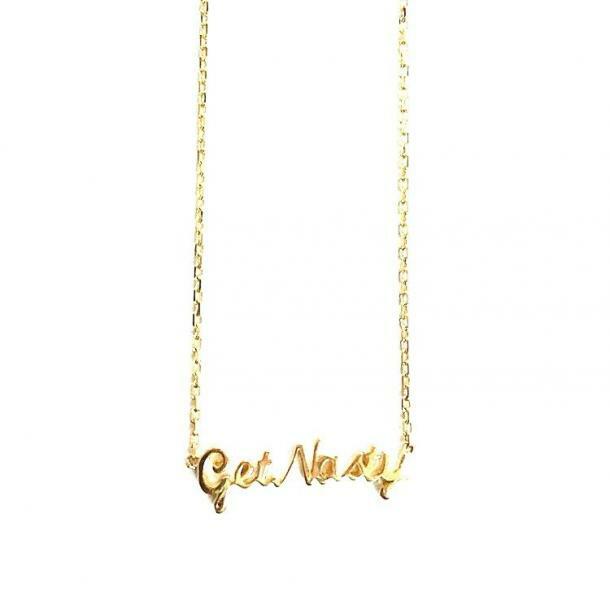 Give a gift that gives back with The9thMuse's "Get Nasty" necklace. 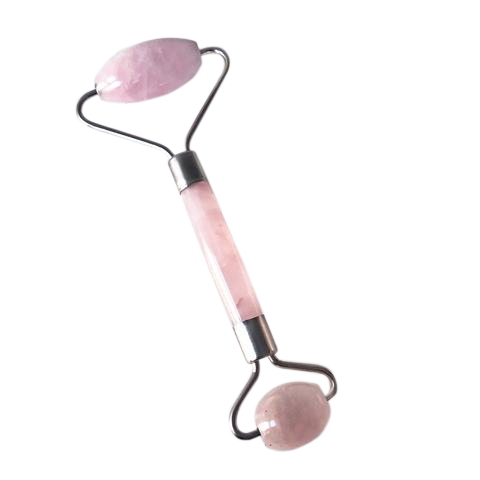 A portion of the proceeds are donated to benefit Planned Parenthood. 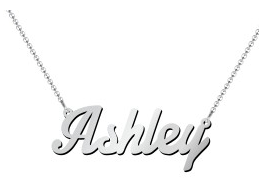 Give a thoughtful gift with Jewlr's personalized name necklace. Each is custom-made from sterling silver with the option to add charms for a playful touch. Lake stones drop from sterling silver circle in these earrings. 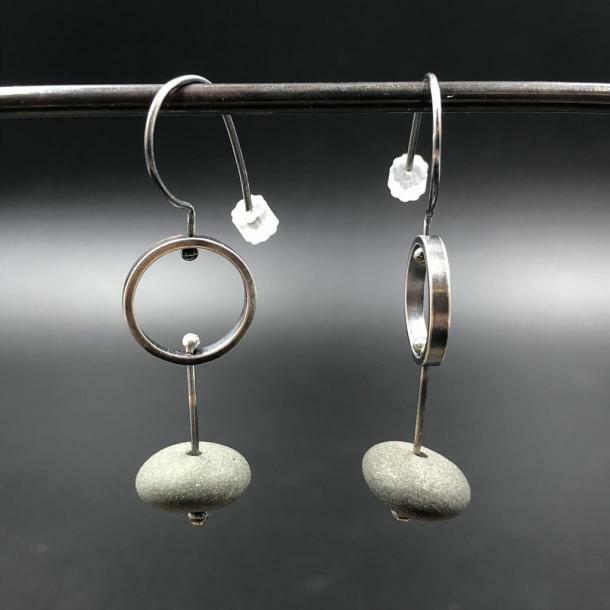 Handmade in Minneapolis, MN of sterling silver and local lake stones, these earrings are 1.75 inches in length. 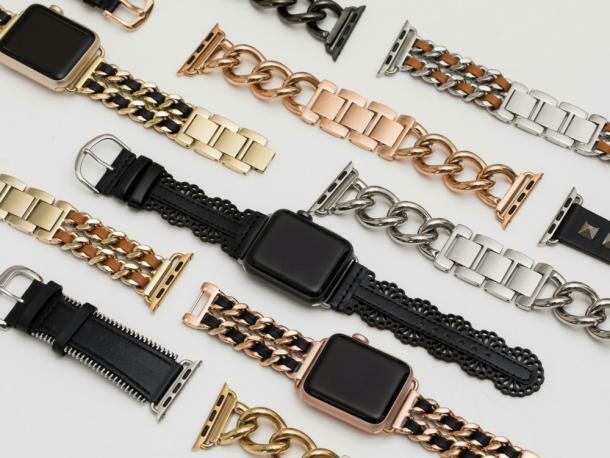 Bezels & Bytes offers a “band of the month club” to keep her Apple Watch fashionable. A new band to pair with her specific Apple Watch will be delivered to her every single month for a year, making this the ultimate gift that keeps on giving. All of the bands and jewelry are nickel-free and pair with all models of the Apple Watch, making her wearable as stylish as she is. 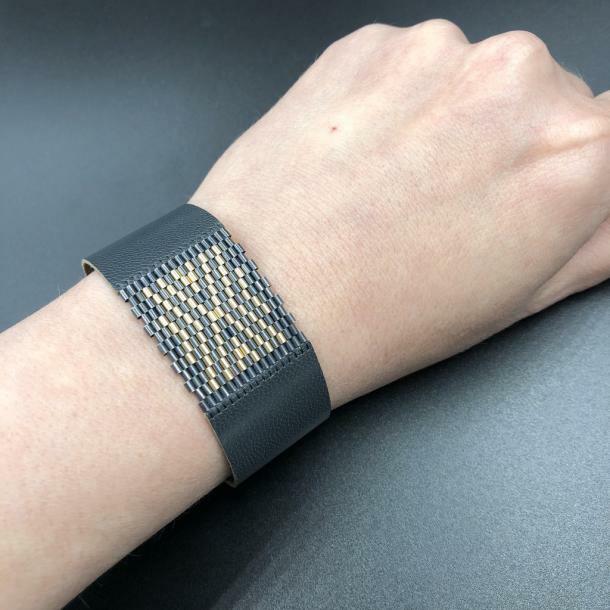 Micro hand-beaded sterling silver and 14k gold chevron pattern inlay stitched to premium Ash colored leather. The design is just over 1" wide, with a custom sterling silver hook and bar closure set with tiny double cap rivets. Handmade in Paonia, CO using the highest quality materials available and all sourced in the USA. 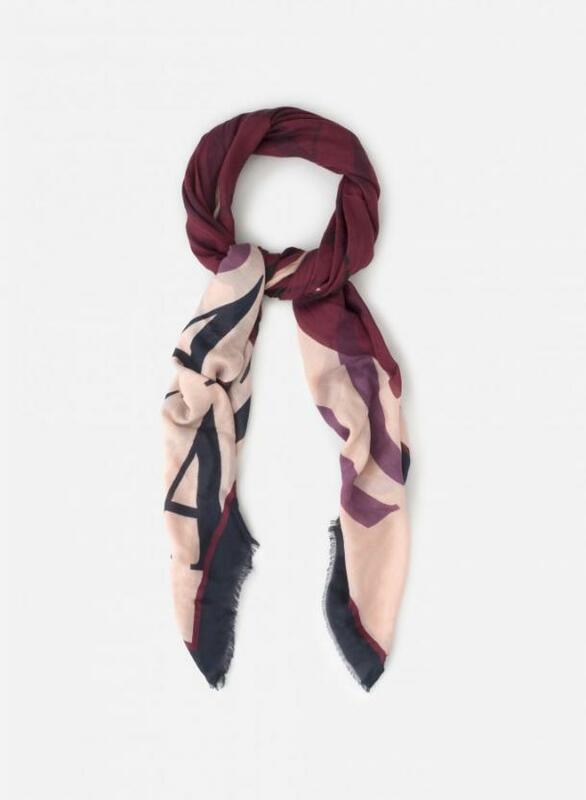 A light touch of style that adds a hint of color to this seasons look, it's extremely soft to the touch. What woman would ever turn down cashmere? Everyone could use a super-chic beanie this season to stay warm. Soft and warm, this cable knit beanie is finished with a ribbed trim. 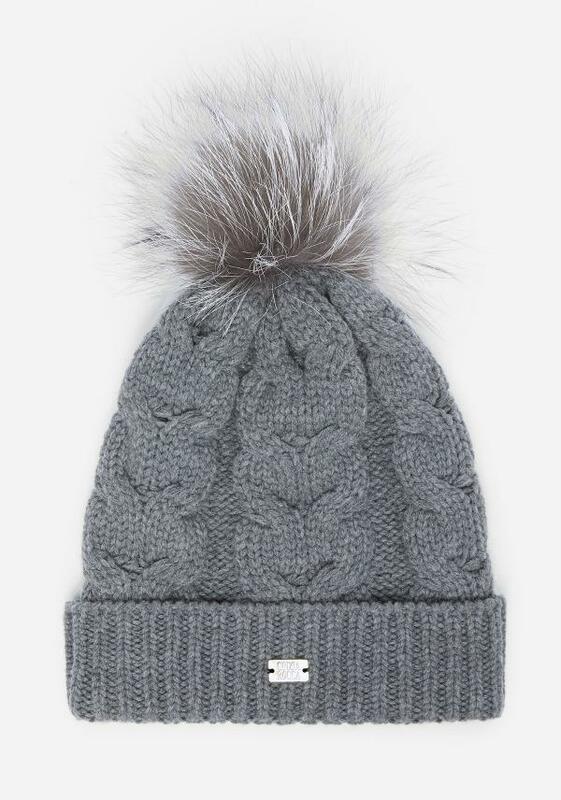 This hat is completed with a soft rabbit pompom and a Cinzia Rocca metal logo. 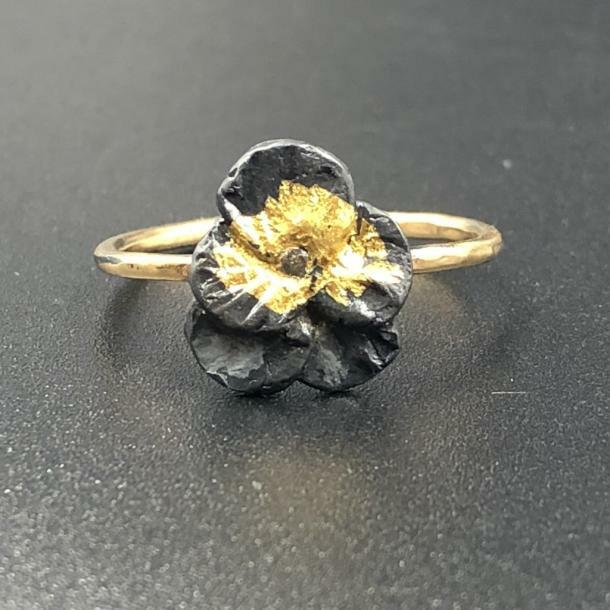 A small pansy (1/2 inch in length) made from oxidized sterling silver, 24 karat gold, and a center diamond adorns a 14k gold band in size 7. Handmade in Minnesota, USA. A 120 year old Italian brand, Berkel is committed to precision and perfection — and their Champagne Sabre is no exception. Use as directed or this can get messy! 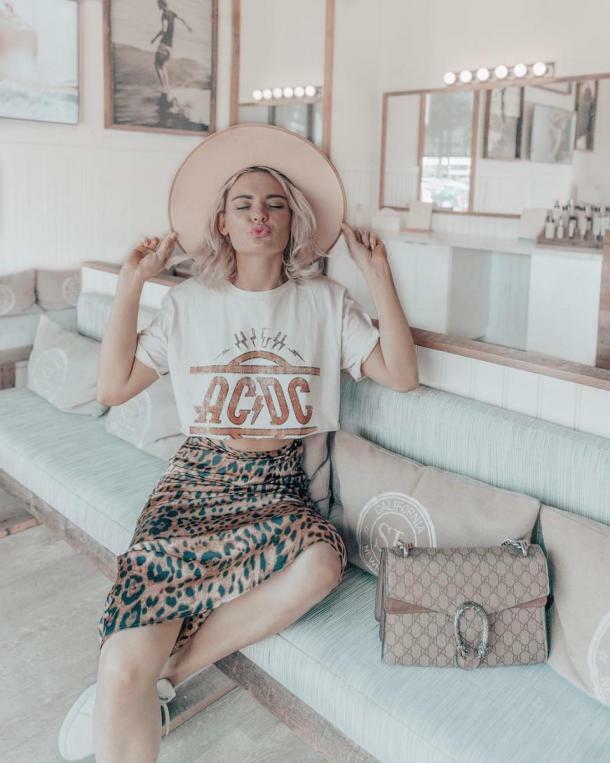 Breaking the record for most expensive coffee in the world, the Elida Geisha 803 recently won first place at the Best of Panama competition and was auctioned off to roasteries around the world for $803 per pound. Klatch Coffee, a Southern California based roastery, is the only roastery in the U.S. that obtained a supply of the world’s most expensive coffee. Humphry Slocombe’s starter kits are a cool way to make your favorite ice creams at home. 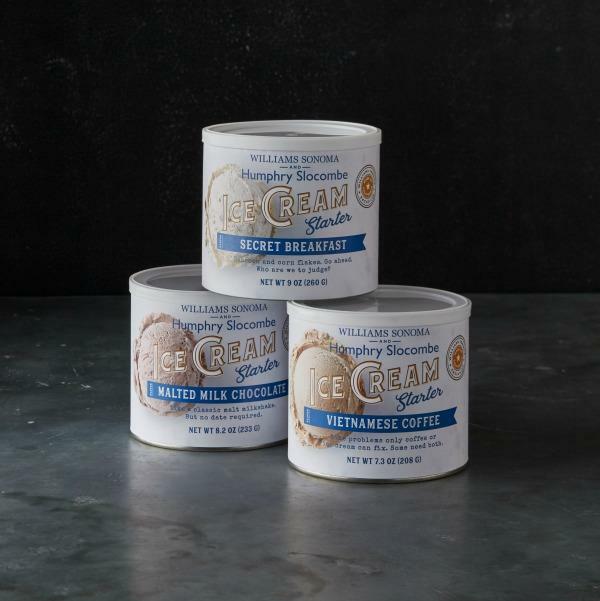 Available in the creamery’s famous flavors including Secret Breakfast (bourbon ice cream with cornflakes), Malted Milk Chocolate, and Blue Bottle Vietnamese Coffee (Blue Bottle ice cream with chicory root), this is the perfect gift for the DIYer in your life. 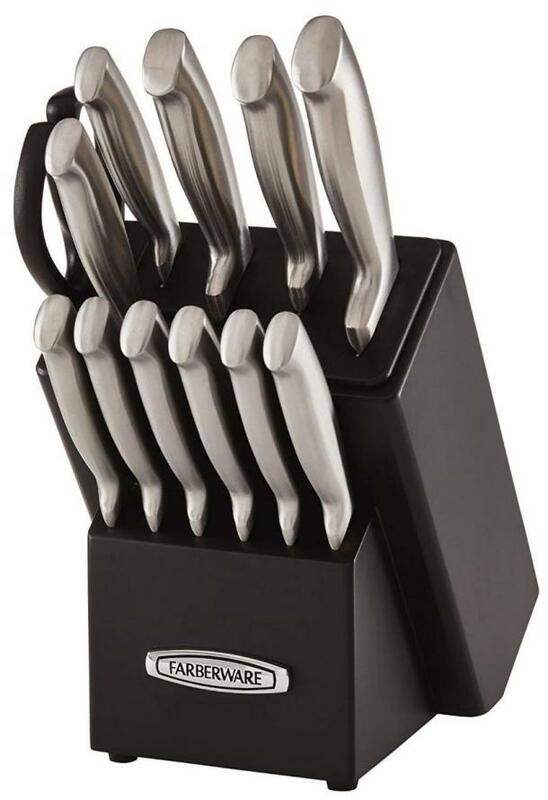 Five integrated sharpening slots with ceramic rods hone the blade’s edge every time the knives are removed or placed back into the block. Ergonomic, triple-riveted handles. Natural hardwood storage block. 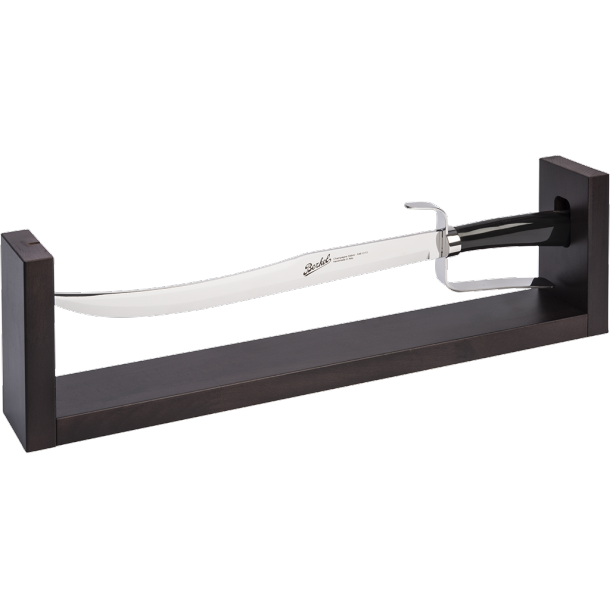 With a full tang, these knives are composed of a single piece of steel which provides excellent strength and balance. Extra dry or just plain extra? 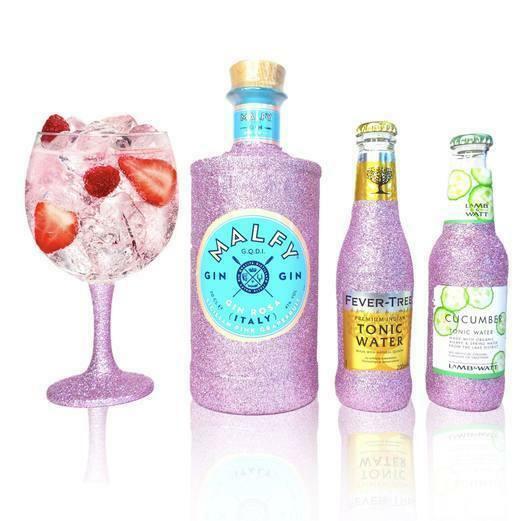 Bring the bling at happy hour with this glammed-out glittery gin and tonic set, complete with a matching glitter glass. Perfect for bachelorettes, birthdays, or even just a fun and flirty girls' night out. 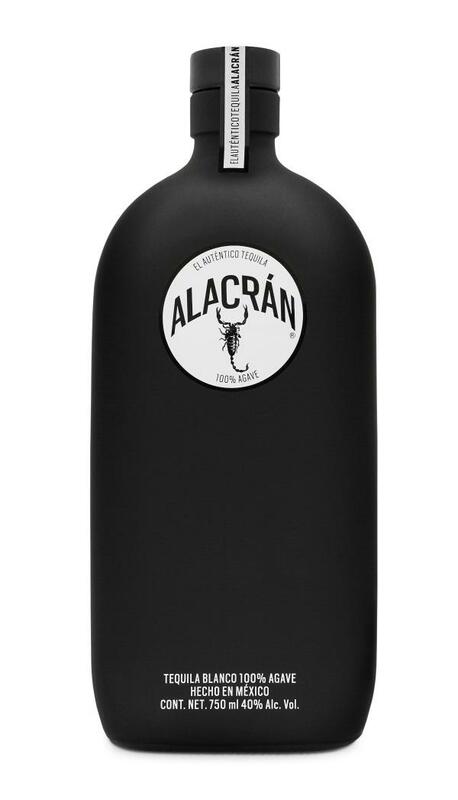 The Alacran Tequila black bottle tastes as good as it looks. It can be showcased in your home on a shelf, bar or bar cart. It is a must-have item for cocktails and entertaining at home, and it is the perfect gift this holiday season. 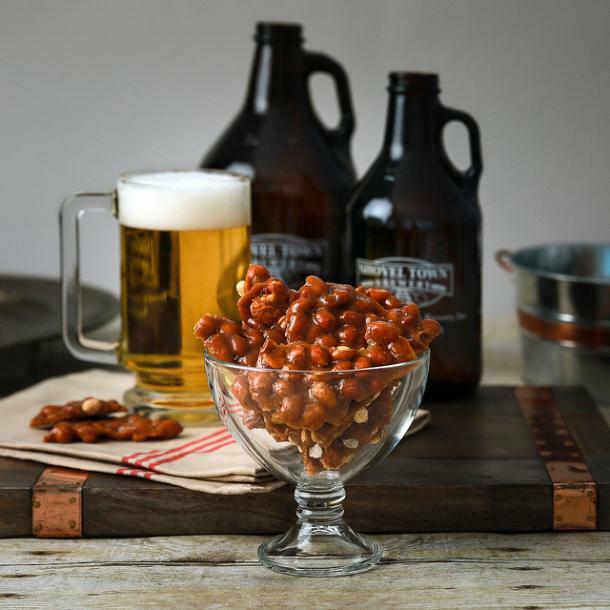 Who says you can't pair a taste for craft beer with a sweet tooth? For those looking to indulge both at once, this toffee crunch is the perfect combination of sweet, salty, and boozy. A sweet treat with a sophisticated flair. Cheers! When in doubt, get your loved ones something delicious to snack on! These are the adorable premium ice cream balls wrapped in sweet mochi dough. One bite into these pillowy snowballs and you have an instant winner, perfect for the person who has everything, because you can never have enough ice cream. 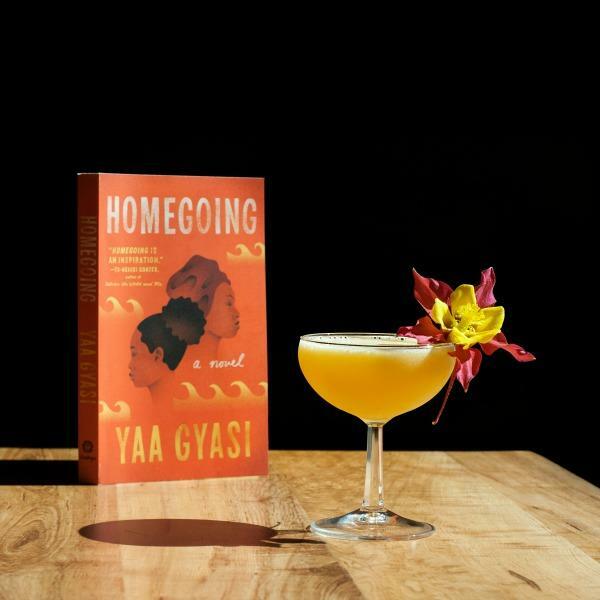 A subscription book service that transforms books into cocktail recipes. They operate under the principle of "experiences not stuff" so it's sure to please the woman who doesn't want another candle. Each box comes with the book for the month, a cocktail recipe in theme with the book, cocktail ingredients from local suppliers, a guide to enhance your experience with no pretension, and a bit of booze. This adorable snow cone maker can make a tasty treat in less than five seconds. It fits easily on the counter and can be used on-the-go with the 12-volt charger so you can make it snow anytime, anywhere. 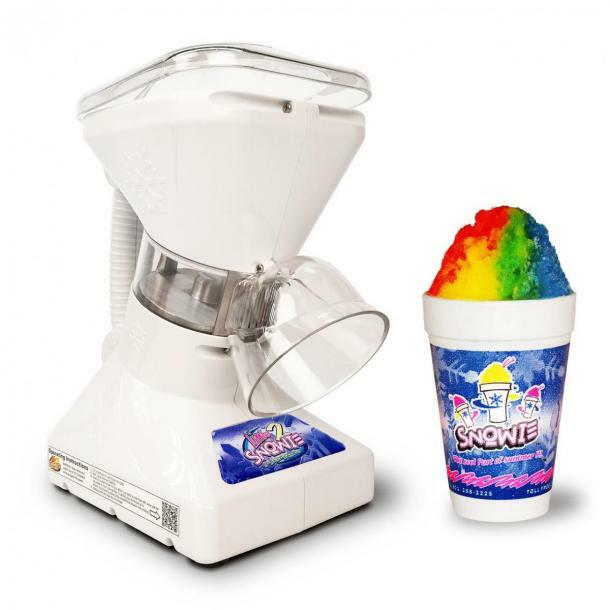 It goes hand-in-hand with flavored shaved ice syrups from Snowie, including sugar-free and all-natural varieties. An affordable tech accessory that has over 1,000 experiences to choose from, meaning there's something perfect for everyone on your list, even the person who has it all. Entertainment junkies can catch up on the latest Netflix, Showtime, and HULU shows; music lovers can experience livestreamed concerts in 360 or watch taped live shows from over 600 artists. 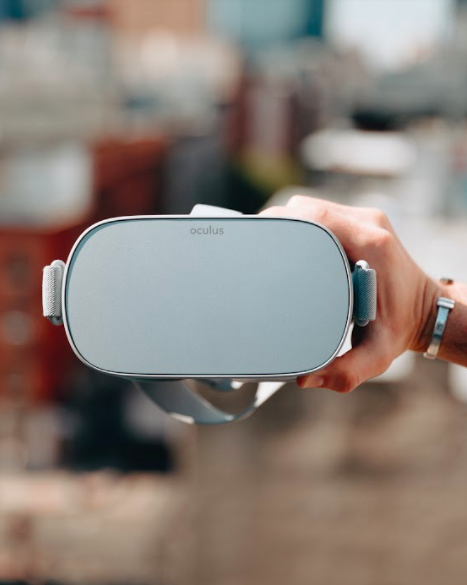 Sports fanatics can get closer to the game and watch live and taped games with FOX Sports VR and NBA League Pass. Women value relationships and experiences over possessions. We have a simple solution for you: Commemorate the one who has enriched your life with a video montage of family and friends sharing stories. Don't know how to make a video? No problem! 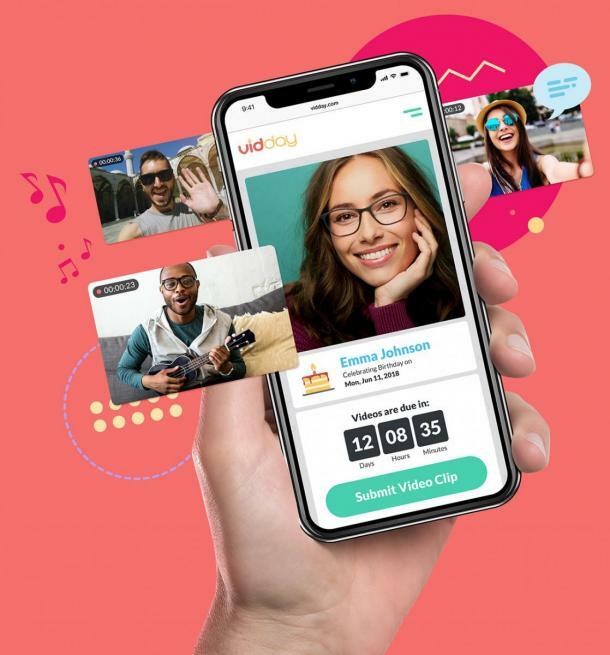 Vidday makes the video montage for you. All you have to do is invite people to submit video clips. Perfect for someone who has it all, lacks space (hello, city living! ), or likes to travel. 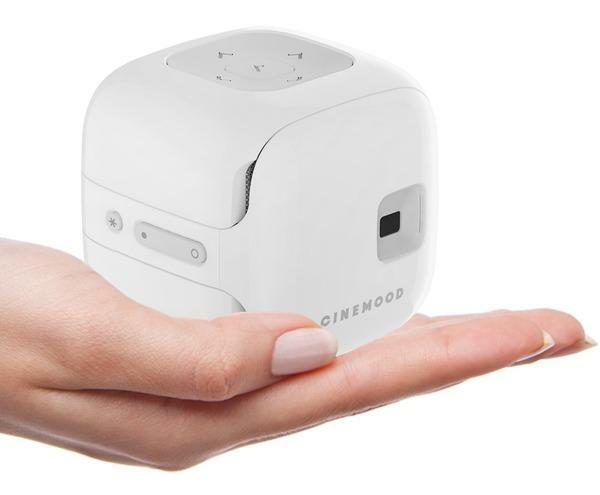 It is the world’s first absolutely noiseless, 3” ultralight standalone projector that converts any surface into a 12-foot magic cinema. Up to 5 hours of rechargeable battery life. You can connect to WiFi and stream from Netflix, Amazon Prime or YouTube. 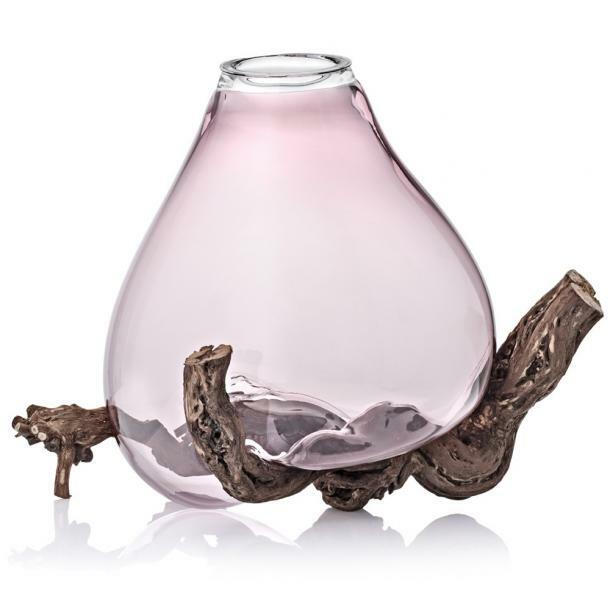 Perfect for the person who has everything as Sedimenti is a limited series of vases. Each one produced is one of a kind, and it's sure to be a major conversation piece every time they have guests over. While skull décor has become commonplace, this one stands out as it is made right in Mexico, a culture which has a deep-rooted connection with skulls. Plus, it's gold. 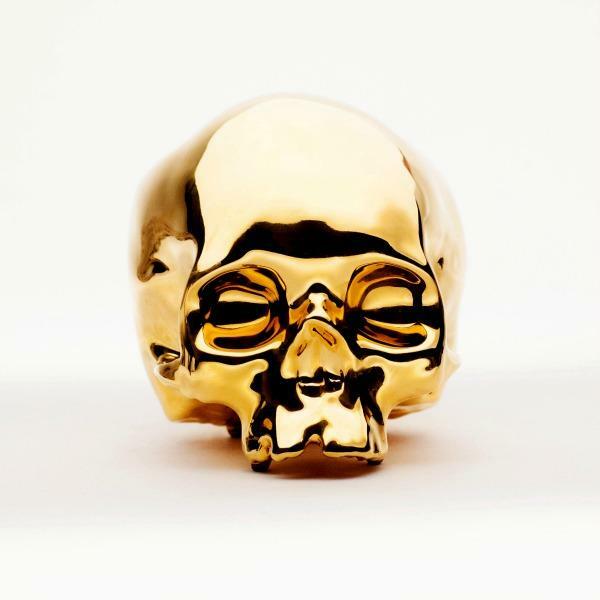 Who else has a gold skull? Any woman who has jewelry (which is most women) wants their jewelry to look as sparkly as it can be. 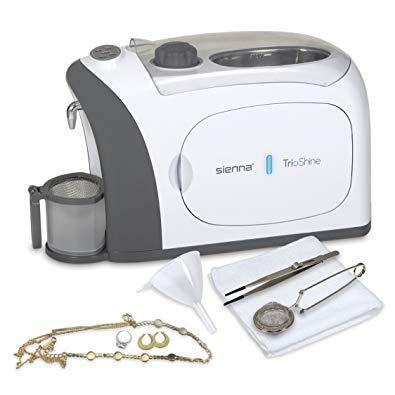 While other jewelry cleaners use ultrasonic baths and steam to clean jewelry, the TrioShine is the only one on the market that also adds UV light to kill 99.99 percent of all bacteria. So it not only makes a woman’s jewelry look as beautiful as it can be, it makes it completely sanitary and germ-free. As the doggie equivalent to the popular human DNA tests like 23&Me and Ancestry.com, Embark goes beyond breed identification and provides a full analysis of their ancestry, health, and genetic traits by testing over 200,000 genetic markers. 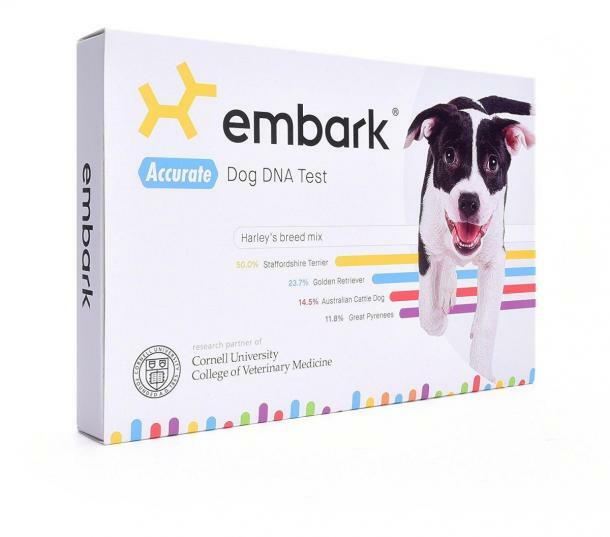 Embark uses each DNA sample to make new scientific discoveries on genetic diseases that each breed is predisposed to and its goal is to elongate the lives of our furry friends.